Welcome to Master MindCoaching, an organization designed to help you achieve peak performance through goal-setting and mental skills coaching and support. 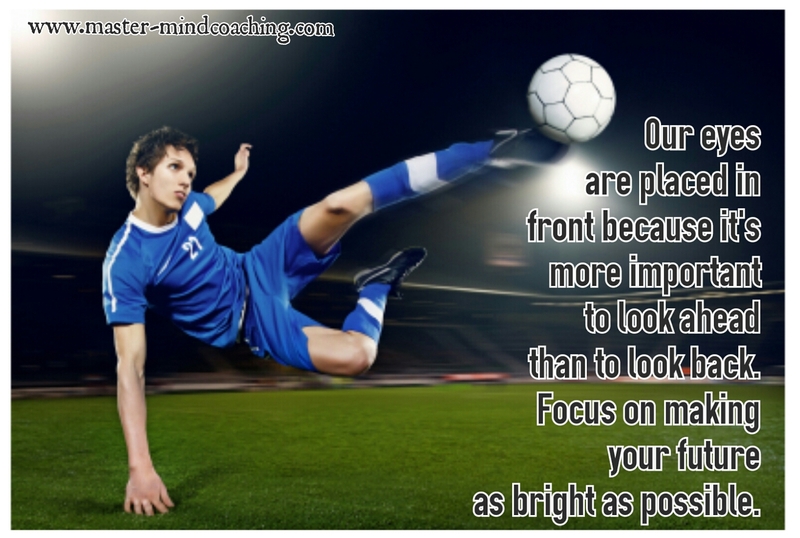 Have you been wanting to explore improving your focus in sport? How about getting back to the peak you know you can be at in your professional or personal life? Contact the Master MindCoach, Amanda R. Vierra, now for your mental skill-building needs!